So So Excited! | ¡VidaMaz! 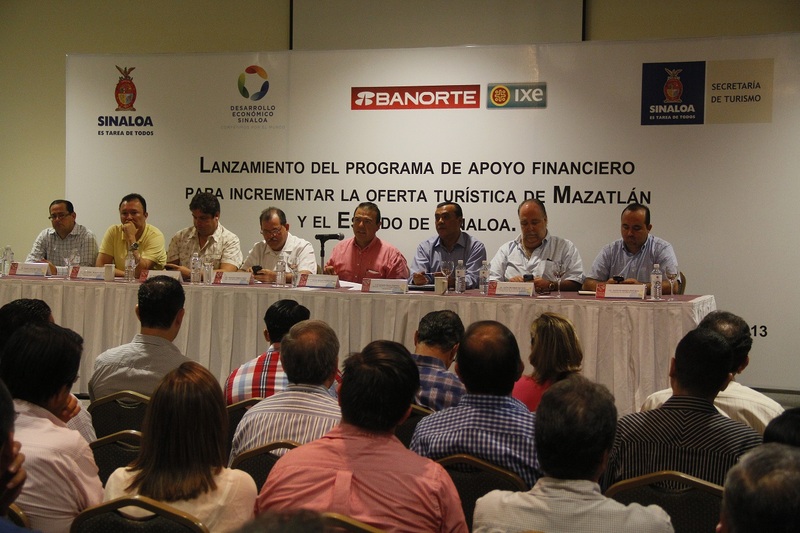 In a meeting at the Convention Center this morning, the Secretary of Tourism and Banorte-Ixe Group launched a new 200 million peso financing program with the goal of improving the tourist offerings and experience here in Mazatlán. The program aims to create incentive for the building of 700 new rooms (a 10% increase over existing hotel space), with the ability to serve an additional 400,000 visitors annually. The program will also extend loans with favorable terms to tourist enterprises and small businesses in the hospitality field. Loans will be from 500,000 to 9.5 million pesos, on credit without collateral, at interest rates of 11%, to be repaid over three years. Applications must be submitted between September and December 2013. Oh so happy to see our state investing in our local businesses and families! May this money do a world of good! She did, amiga. Gracias! She was leaving town till today, so I expect we’ll talk tomorrow. Take care! I think a big deterrent is the cost of flights from the USA to Mazatlan. 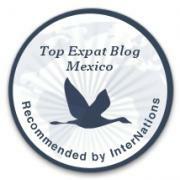 We have property south of Mazatlan and the cost of flights is ridiculous if you are a tourist. To come down at Christmas time it is $1,100 per person, then if you add on rental car, and hotel…… We have many friends that visit Riviera Maya and get their flight, limo service, amazing hotel with gourmet cuisine (all inclusive) , for $1,500 per person. 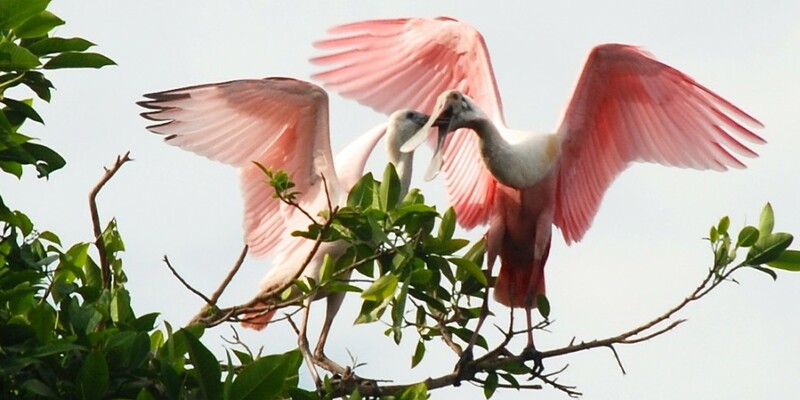 It makes it hard to sell them to go to Mazatlan…… Even after the holiday it is nearly $900 per person. Any thoughts or ways to fly to Mazatlan cheaper? Thanks for your comment. The air travel picture to Mazatlan is ever changing and we hesitate to put too much in writing on the blog as it gets outdated as soon as it’s published. I know the State of Sinaloa and the hotel associations are working with airlines to increase capacity and lower prices. For winter 2013-2014, is seems like the best news is the charter service out of Minneapolis. Traveling from Mazatlan to the States is no different for us as we are in continual sticker shock over the prices. One has to think that if the positive press continues and there is more interest in tourism in Mazatlan, capacity will rise and prices will fall. Right now, it is a sellers market. As for ways to fly cheaper. We have found that you have to get creative. If you need to fly on a connecting flight, for instance to get to Phoenix to take a US Air flight. It may be cheaper to fly a discount carrier like Southwest to Phoenix and book just the Mazatlan flight through US Air. Also, check neighboring airports. I will fly to California soon and while I normally fly to San Francisco, the price blew me away. I checked Oakland and it was cheaper, but then checked San Jose and it was almost half. Round trip flight $506 – not bad. I would also suggest you sign up for all the airline alerts you can to monitor prices. Be flexible and get creative. While it’s not for everybody, if it works time wise for you, driving is always an option. Saves on car rental and allows you to bring more stuff back and forth. Highway 15 from Nogales is a good, very drivable road. Thanks again for the comment and for reading our blog.